A head injury – whether penetrating or "closed" – can have serious ramifications. Limited mobility, mood changes, mental changes and disability are just some of the possible outcomes. The injury lawyers at The Kelleher Firm have handled many brain injury claims over the years. We know how devastating these injuries can be and we are ready to fight passionately on your behalf. For a free consultation, please call our Florida law firm at 833-546-3675. These incidents can typically be linked back to someone else's negligence. It could be a careless driver who caused a crash, an unsafe and slippery retail store floor, or a vehicle manufacturer who put an unsafe vehicle on the road. Rely on the lawyers at The Kelleher Firm to investigate the root cause of your brain injury and to hold the responsible party accountable. Sometimes this type of trauma is not immediately apparent. You may develop symptoms days or weeks after the initial injury. The possibility of delayed symptoms is one reason it is so important to visit a doctor as soon as you can. They can assess the level of trauma that occurred. 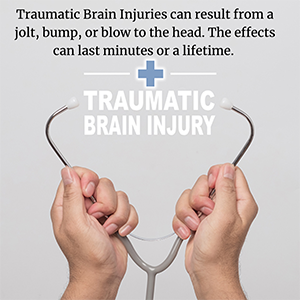 These symptoms may vary depending on the severity of the brain injury. Anytime you receive a blow or jolt to the head, you should visit your doctor for a complete exam. As part of your initial consultation, we want to get to know you and learn about the ways your life has been affected. After becoming familiar with how it has impacted you, we are better equipped to fight aggressively, with full knowledge of the ramifications the injury had. Don't worry if these parties do not apply in your circumstances. There are many individuals and entities which may be liable in an injury case. 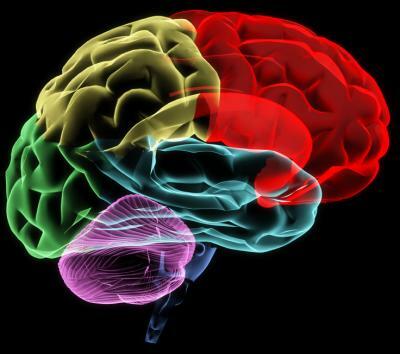 Our attorneys can determine if someone can be held responsible for causing your brain injury. Do You Have a Brain Injury Claim? For your free case evaluation, please call The Kelleher Firm at 833-546-3675. Your case review does not involve any obligation. In fact, we do not charge our clients anything unless we successfully recover compensation their behalf. No recovery, no fee. We have offices in Fort Myers and Naples, Florida, and are proud to serve Florida residents from across the surrounding areas.